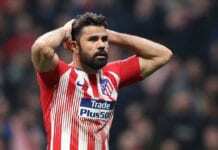 Diego Simeone affirms he will surely return to Inter Milan one day but revealed he is enjoying his time at Atletico Madrid. 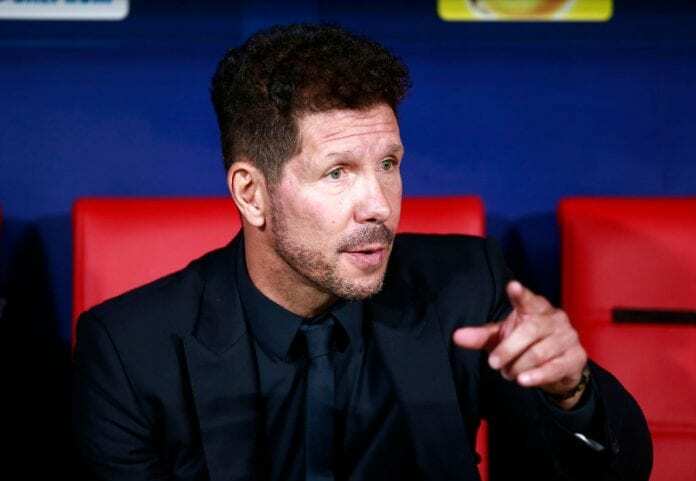 Rumours are rife Simeone and Inter have renewed talks after the exit of the club from the Champions League, given the Argentine spent two years with the Nerazzurri as a player in the 1990s. “I take each day calmly,” the Coach, who also won a Scudetto with Lazio in 2001, disclosed to Football Italia via Radio Anch’io Sport. “I still have a year left on my contract with Atleti and things are going very well. “I’ve been very clear on this 2,000 times already, about my possible return to Inter. There’s no need to say anything other than it’ll surely happen one day. “Lazio and Inter left me with some great memories, so I wish them both all the best. Mauro Icardi's wife and agent, Wanda Nara, has announced that he plans to remain at Inter Milan for next season. “I hope I can continue on the same line that Atleti have been on for 12-13 years. Your club determines your style. The Argentine then had his say on Cristiano Ronaldo’s transfer to Juventus from Real Madrid over the summer. “Without a doubt, he’s one of the two best players of the last 10 years,” he added.